We are dedicated to creating gorgeous Ketubahs that stand out for not just it’s art, but also it’s substance. 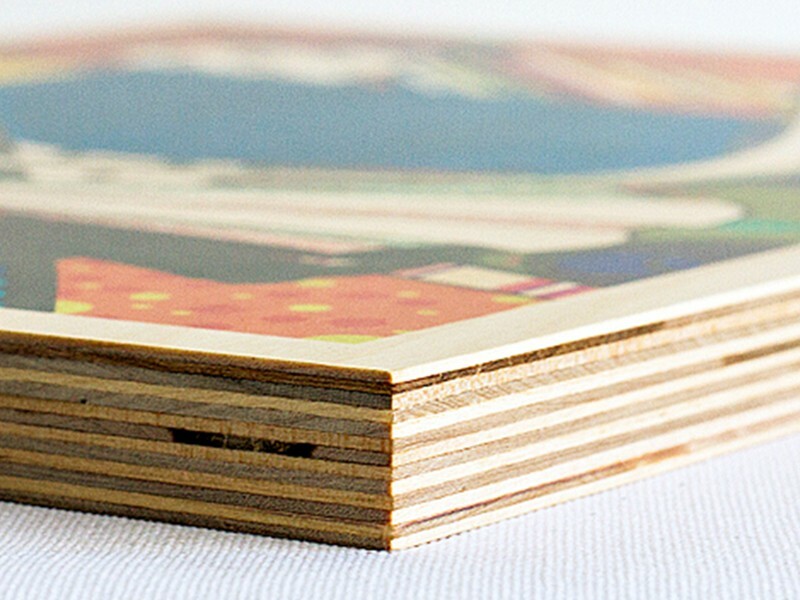 We have carefully selected the style of wood, printing methods, and art with attention to not just detail, but also quality. After all your love will last a lifetime, why shouldn’t your Ketubah? Get Started On Your Wood Ketubah Now!